The Faithfull Tubular steel foresters bowsaws give equally good cutting performance on dry timbers as well as green wood and are suitable for gardeners, builders, farmers and DIY etc. 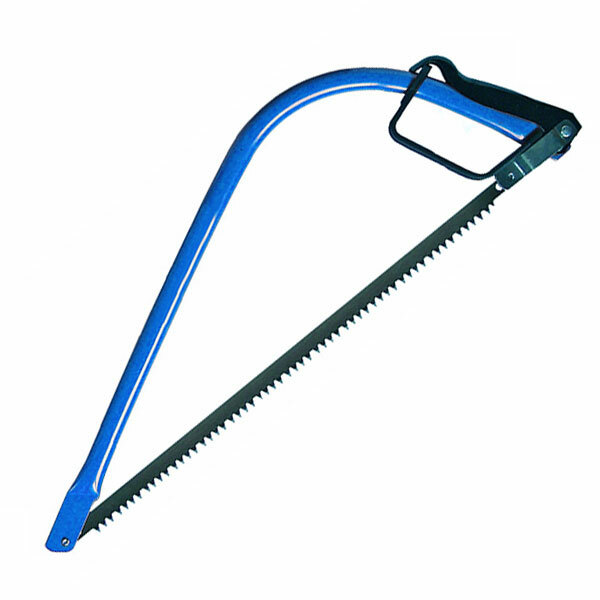 Sharp taper enables ease of access amongst branches and undergrowth. The lever tensioner allows easy blade replacement. Supplied with protective plastic blade sleeve. Blade length: 530mm (21 in).